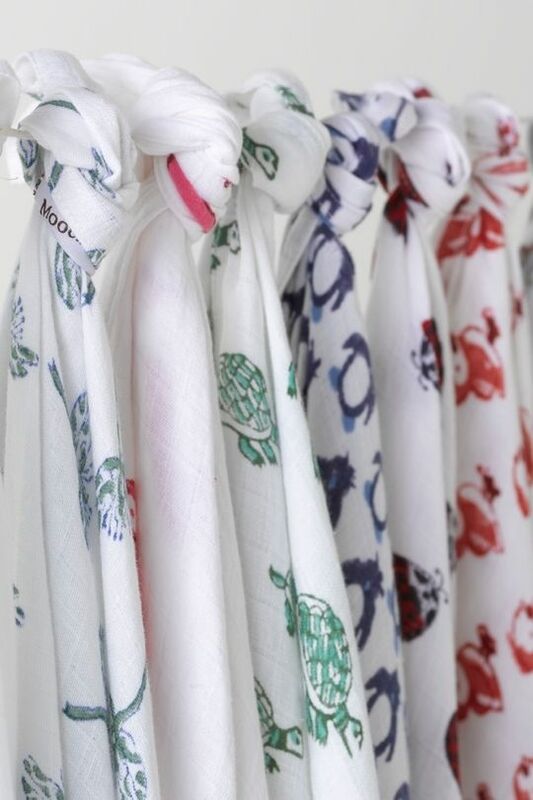 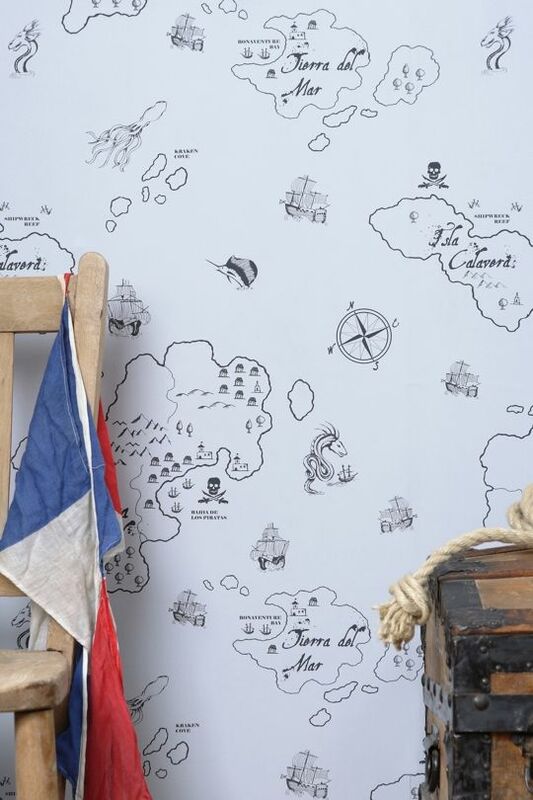 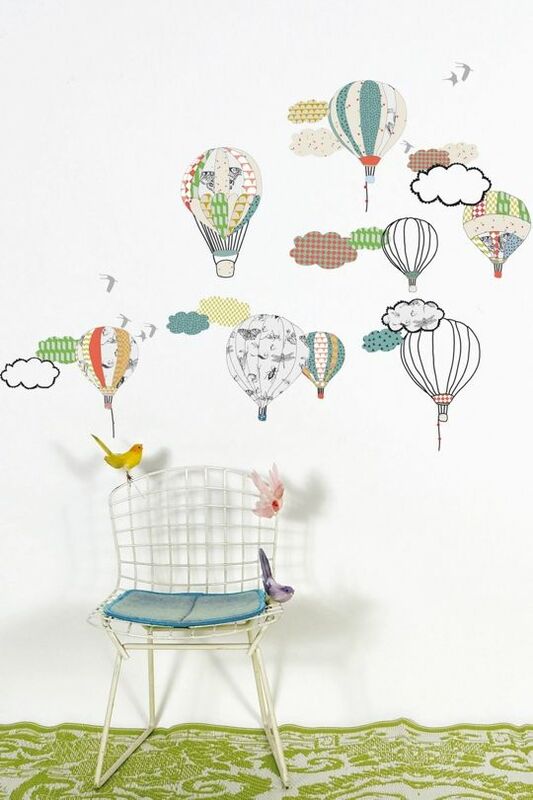 Children's bedlinen, furnishings & room accessories - in designs that parents will love too! 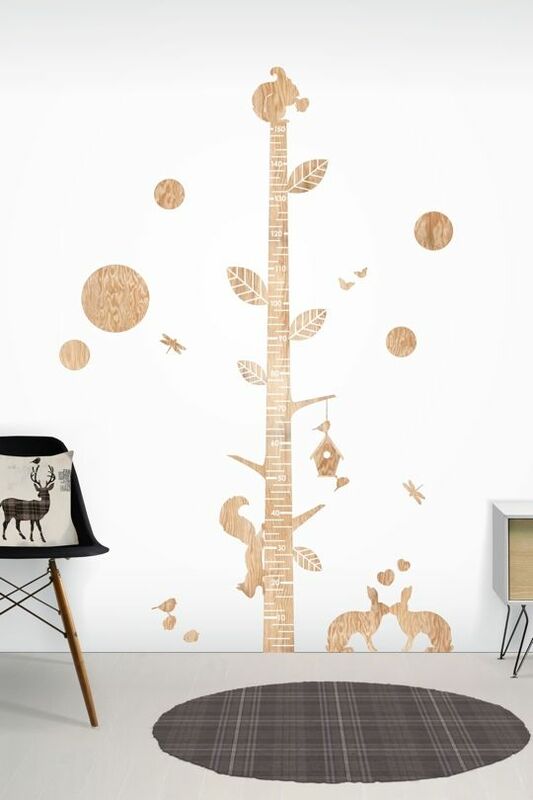 At Ginger & May they believe that a child's bedroom should be a special place for playing and dreaming, a space they love and cherish... but also a place that complements your home and makes you smile when you pass through the door. 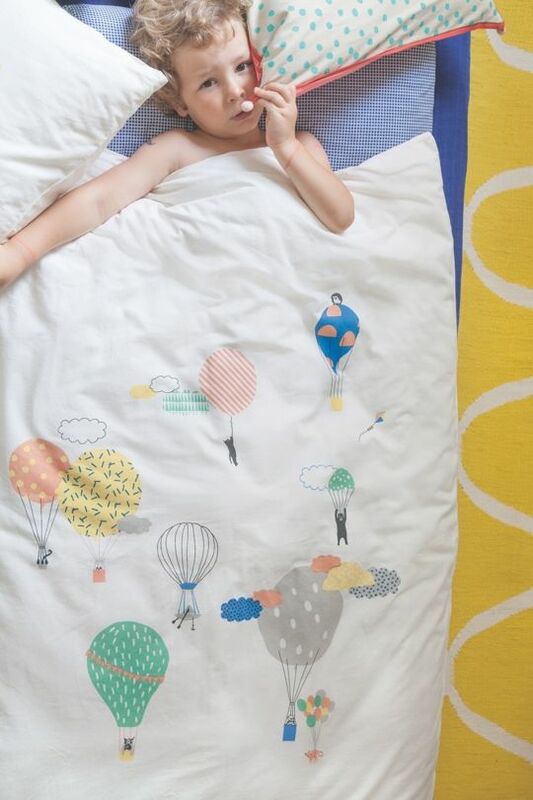 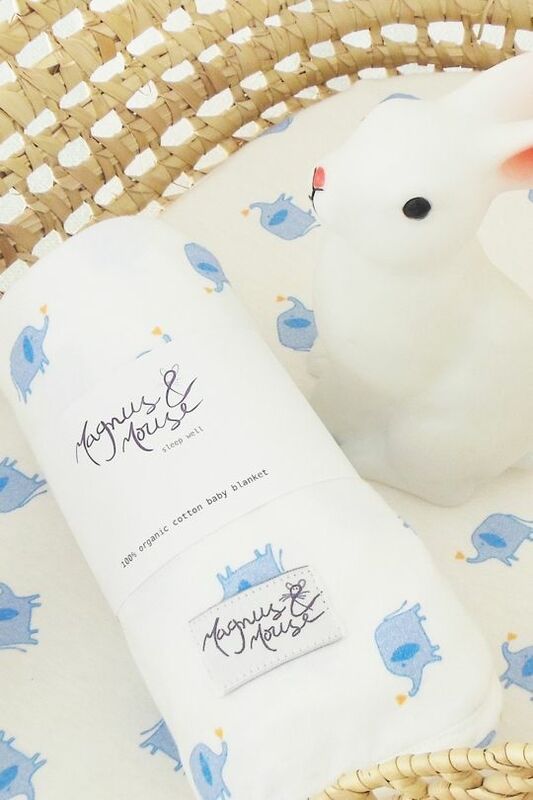 From contemporary nursery bedding to beautiful patchwork quilts, Ginger & May offer a wide selection of stylish bedlinen for children of all ages, along with room accessories like cushions, lighting, art and wallpaper. 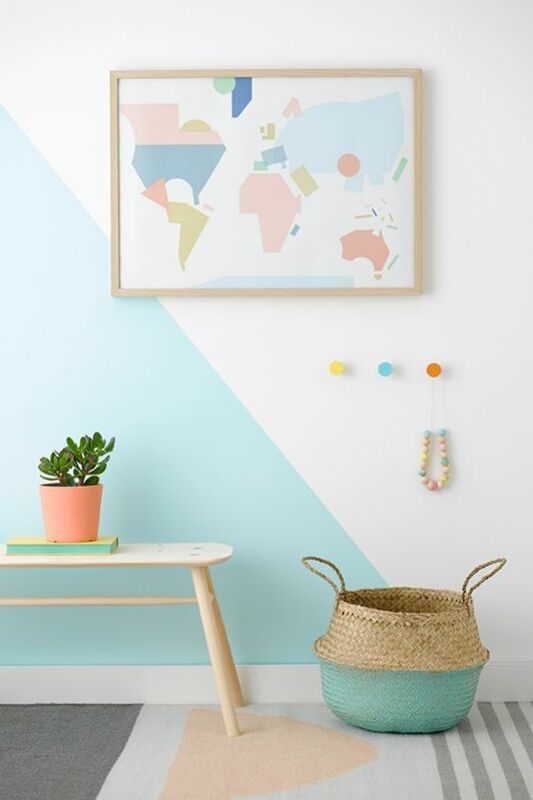 Steering away from the all-too-common themed or character-led children's products, they offer beautiful products which parents can appreciate too.